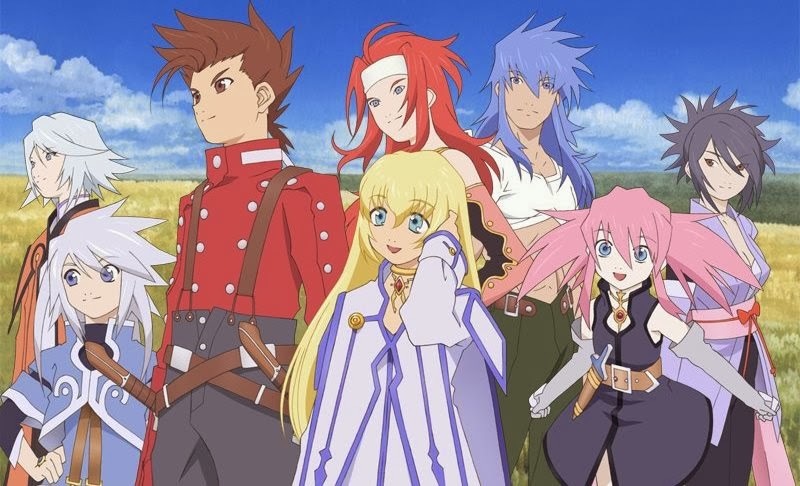 When I have not been streaming, I have been playing some Tales of Symphonia with a couple of friends latley. the game is 10 years old by now, still giving great value if you choose to pick it up. 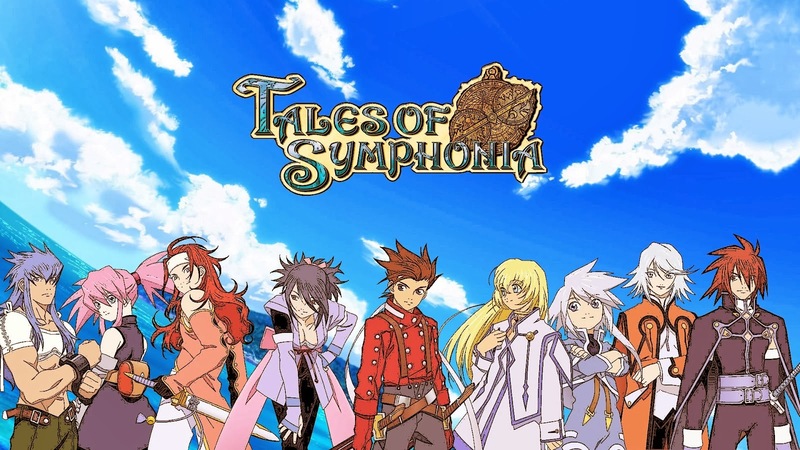 As I wrote an article covering the Top-5 reasons that Kingdom Hearts is still a great game, I thought to myself "What are Tales of Symphonias Top-5?" Well I figured them all out now, and decided to share them with you guys! 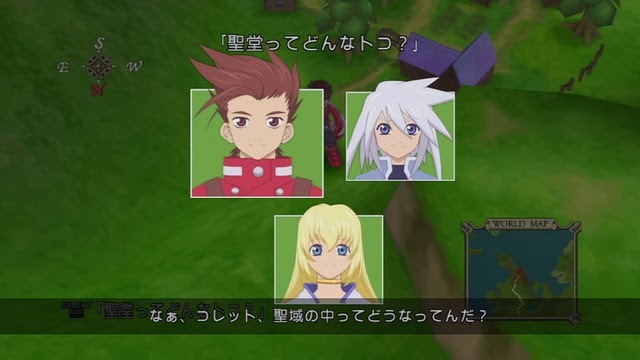 So here they are, "The Top-5 Reasons That Tales of Symphonia is still a great game. 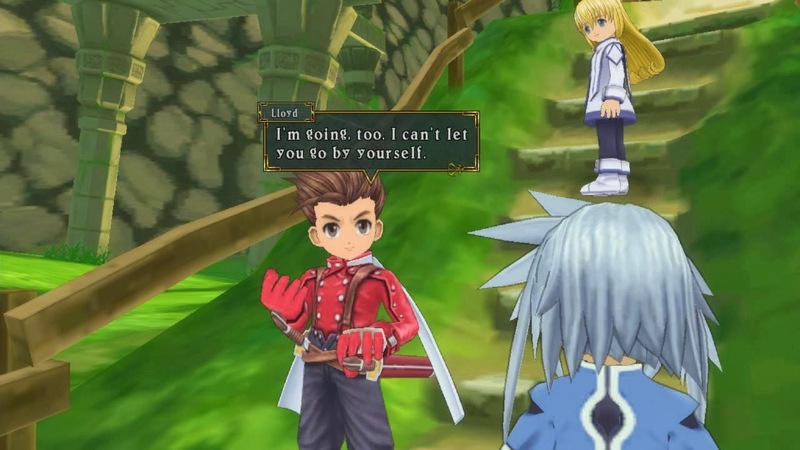 While Tales of Symphonia may not be the best looking RPG ever made, it's art-style manages to give that old school RPG feel, while still being 3D. It manages to look and feel like a Snes-era RPG, even if it is not. To me, that is a great thing as it makes me very nostalgic, a feeling, that can really heighten the enjoyment factor quite a bit. To me, this is where Motoi Sakuraba is at his peak. Not only are the returning song from Tales of Phantasia present, but all the tunes really makes every moment in the game to feel special. The fight songs really give an Impact to each and every battle, and I find myself listening to the OST more than once per day. Awesome music so t speak. These are one of the best reasons to play any Tales of game, really. The skits are almost always funny and engaging, and they also give some great character depth. 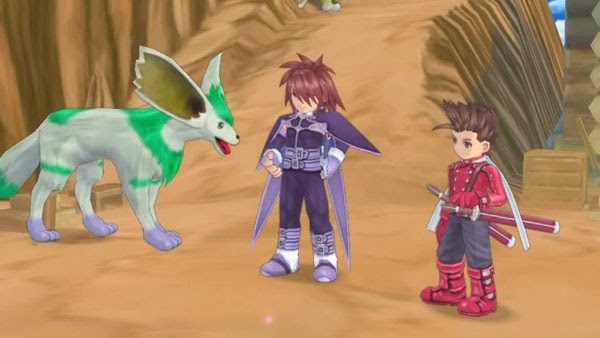 50% of the humor in Symphonia comes from these great bonus peaces. Why would I ever skip them? 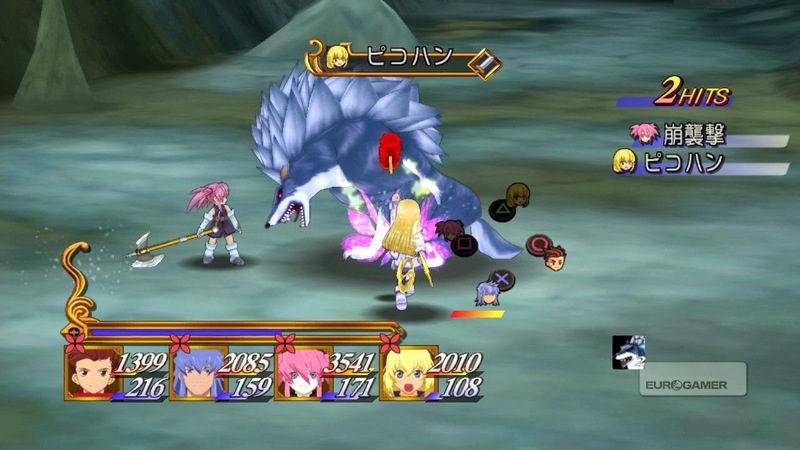 I love the battle system in the Tales of series, and Symphonia's are among the best of them. They are filled with action, tactics, as well as, challenges. And the best of all must be that there is multiplayer support. Up to four friends can sit and experience the game together, using tactics not possible with NPC's to find the optimal strategy for each battle. That is awesome! What! Kratos is an Angel and a traitor? What Mithos is the badguy? What the pilgrimage was all a lie!!?? WHAT??? All the moments above are some of the best surprise plots I have ever lived to see. Not because they are unique in themselves, but because, the games plot is so well written that one has a hard time to see these moments arriving. It is amazing. I agree with all of these points. :D Symphonia was only my second Tales game (after Xillia), and I absolutely loved it. What impressed me the most about its twists was that the storytelling was handled so well, it could lead me in the wrong direction even when I figured something out. Most notably (SPOILER WARNING for any bystander reading the comments! ), I recognized Mithos when we met him in Ozette. Yet somehow he still won me over so completely that when he finally revealed himself, that scene really hit me hard. His deception convinced me that I had to be mistaken, or there were more factors at working, or *something*, because no, he just CAN'T be lying to us!